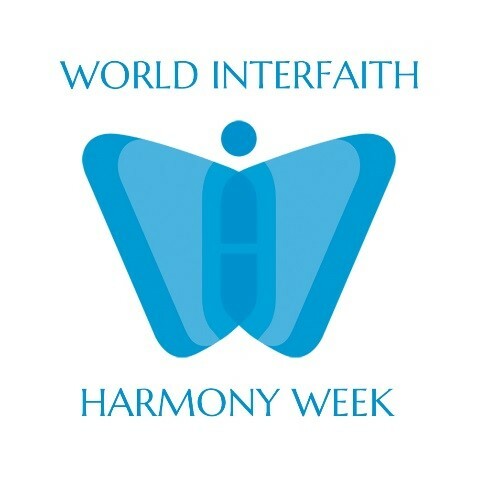 On February 16th, 2019, at The Shinnyo Center for Meditation and Well-being, another observance of work interfaith harmony week was hosted in collaboration with the International Day of Yoga committee at the U.N. At this gathering, dialogue rather than a sharing of prayers from various faiths and traditions was the main focus. 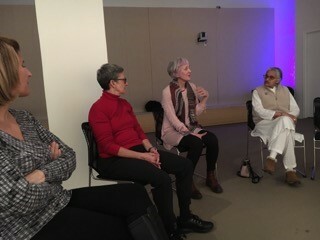 The theme of discussion was well-being and how different faith and spiritual traditions understand that concept. It was a fitting theme as we were reminded during the gathering of how the yoga committee at the U.N. was started by Denise Scotto, a former legal counsel for the U.N. and good friend of Shinnyo-en and the Shinnyo Center for Meditation and Well-being, who felt an entity needed to exist to help mitigate the stress of the U.N. staff so that their well-being was prioritized as they prioritized the welfare of the global world in myriad ways, often over-looking their own well-being in the process. Well-being therefore is a part of the formulation for true peace and harmony to exist that we reaffirmed once more at this gathering. We also engaged in a short period of yoga and silent meditation. The observance was organic and flowed without much facilitation. 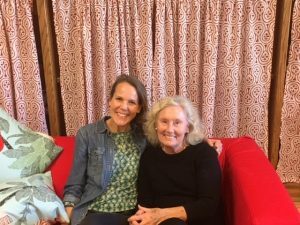 In that sense, harmony flowed in this gathering from once again holding shared space and sensing where verbal contribution was meaningful as well as sensing where holding space together with silence was perhaps more suitable. This was a theme I felt deeply in both observances this year. I feel that the significance of such gatherings, no matter how big or small, is that we continue to have shared opportunities to articulate what harmony means and how we can embody it in our daily circles. Qalvy Grainzvolt is a Shinnyo-en Buddhist minister based in New York and serving as a meditation guide at The Shinnyo Center for Meditation and Well-being. 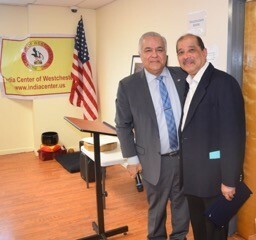 He is an active participant in various U.N. programs and remains engaged with community service and faith-related initiatives. 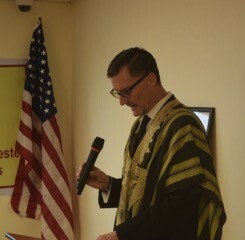 In addition, Qalvy serves as a New York City Police Department Clergy Liaison representing the Buddhist tradition, a meditation instructor at New York University, and a mental health professional in-training having just completed a one-year clinical rotation in psychotherapy at NY-Presbyterian psychiatric hospital. As a native New Yorker, Qalvy is particularly interested in exploring ways that human beings can connect and collaborate toward a more peaceful and compassion-filled future. 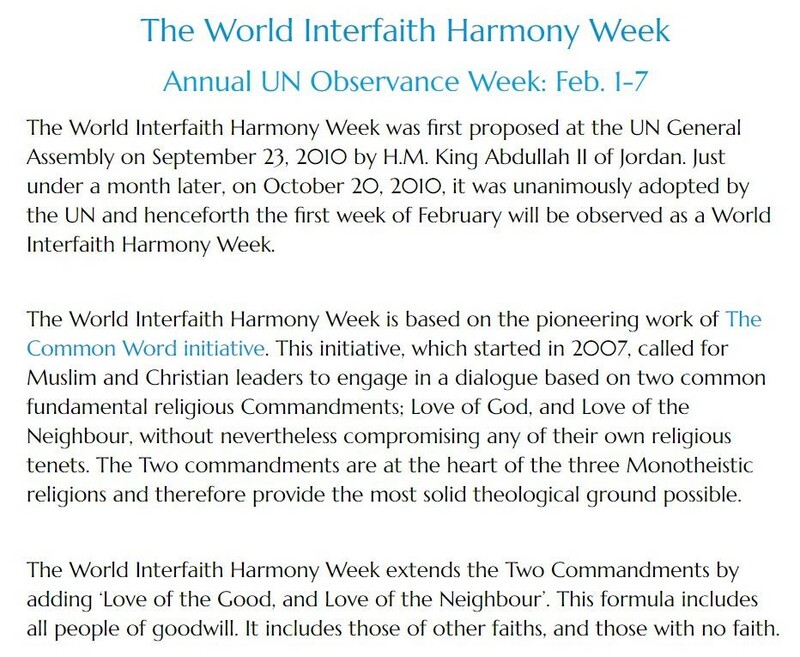 To learn more about the U.N. observance of the World Interfaith Harmony Week, please visit this website.